Collecting points and miles and redeeming them for flights and stays are not for the faint of heart. Not only do you need to know how to read award charts and understand the additional rules and charges for using points, but you also have to deal with blackout dates and availability limits. 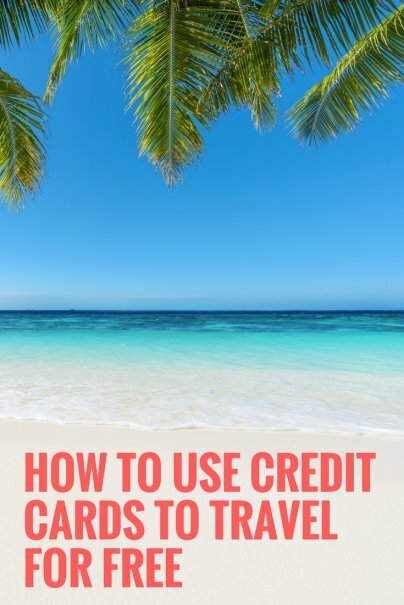 Card issuers have tried to address this problem by offering travel rewards credit cards that feature points that you can redeem for statement credits toward travel purchases. With these cards, you book travel the way you normally would, with no blackout dates or capacity controls. Then, you redeem your rewards to pay for your travel. And unlike other types of travel rewards, using statement credits still allows you earn travel points when you book. Check out these best travel rewards cards that make it easy to actually cash in your points for travel. 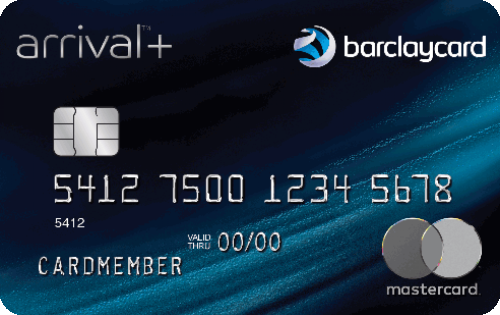 Cardholders of the Barclaycard Arrival Plus® World Elite Mastercard® earn a straightforward 2x miles per dollar spent on all purchases. You can redeem your rewards starting at 10,000 miles for a $100 statement credit, and when you redeem, you always receive 5 percent of your miles back toward your next redemption. There is an $89 annual fee for this card, waived your first year. You’ll pay no foreign transaction fees when using the card overseas. 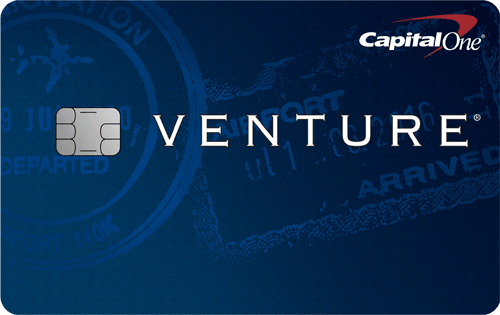 Earn 2x miles for every dollar you spend on purchases with the Capital One® Venture® Rewards Credit Card. You also earn unlimited 10x miles on hotels through January 2020 when you pay with your Venture card at hotels.com/Venture. Plus, receive up to $100 application fee credit for Global Entry or TSA Pre✓®. There's a $95 annual fee for this card that is waived for the first year, and it charges no foreign transaction fees. Bonus offer: Earn 50,000 bonus miles after spending $3,000 on purchases within three months of account opening (worth $500 in travel statement credits). 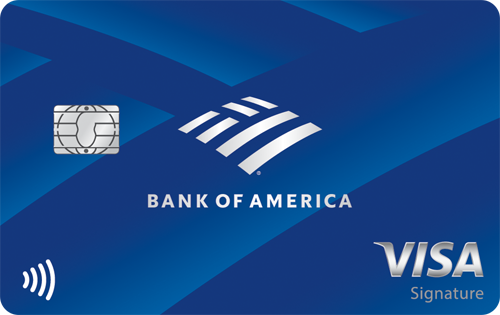 With the Bank of America® Travel Rewards credit card, cardholders earn 1.5 points for each dollar they spend on all purchases, and 10 percent more points when you have an active Bank of America® checking or savings account. You can redeem your rewards starting at 2,500 points, which is a lower threshold than some other cards. There's no annual fee for this card, and no foreign transaction fees. Bonus offer: Earn 25,000 online bonus points if you make at least $1,000 in purchases in the first 90 days of account opening - that can be a $250 statement credit toward travel purchases.